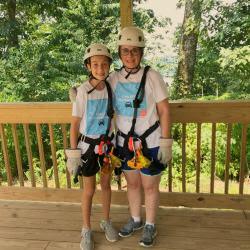 At Screaming Eagle at Lake Guntersville explore the wilderness from the bald eagle’s perspective, high in the trees tops atop Taylor Mountain. You won’t be able to contain your spirit of adventure after you have completed this course! 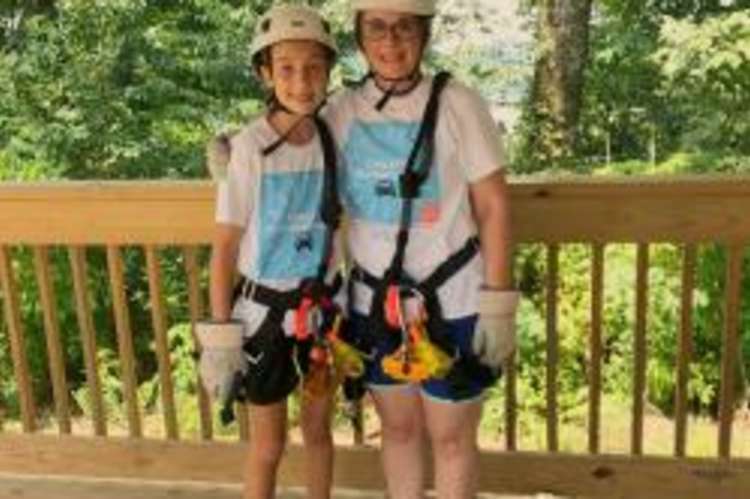 Lake Guntersville Resort State Park is located along the banks of the Tennessee River in Northeast Alabama, and delivers a variety of adventures for the entire family. Take in the sun and sand at the riverside beach complex, a round of golf at the 18-hole championship golf course, or cruise the 69,000 acre Lake Guntersville reservoir with a boat rented from the Town Creek Fishing Center. For the family members that love the woods, spend the afternoon in a remote grove of trees, watching the wildlife located in the park’s 6,000 acres of natural woodlands, or check out the 39 miles of hiking and biking trails and weekly guided hikes from our on-site naturalist. 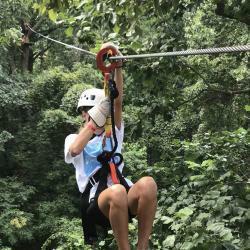 Lodging and camping accommodations are also available and zipline stay and play packages will be coming soon.